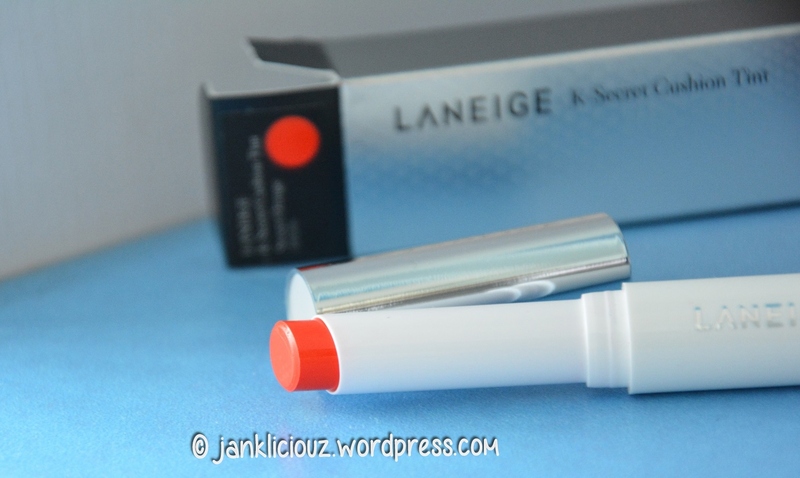 After reviewing 7 of their colours, I decided to go with one of my favourite tones, the Sweet Orange (Coral toned lip tint). The lip tint has 2 removable caps on each end. One side holds the lip stick look-alike 'tint'. The other side holds a sponged tip for easy application. 2. Roll on the lip tint on either your lower or upper lip first. Then use the sponge applicator to smooth it out. (For those doing gradation lips, just apply on the center of your lips and use the sponge applicator to give it a feathery effect by smoothing it out towards the edges of your lips. 3. Repeat with the other unapplied lip. 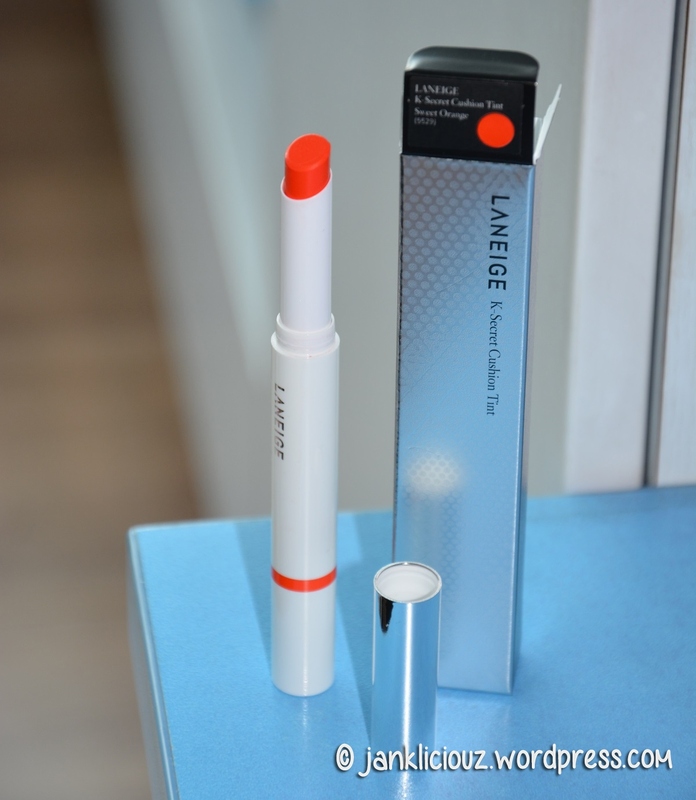 - Long Lasting without having to reapply too many times. - Affordable pricing at SGD$22. - Vibrant, pretty colour for full application. 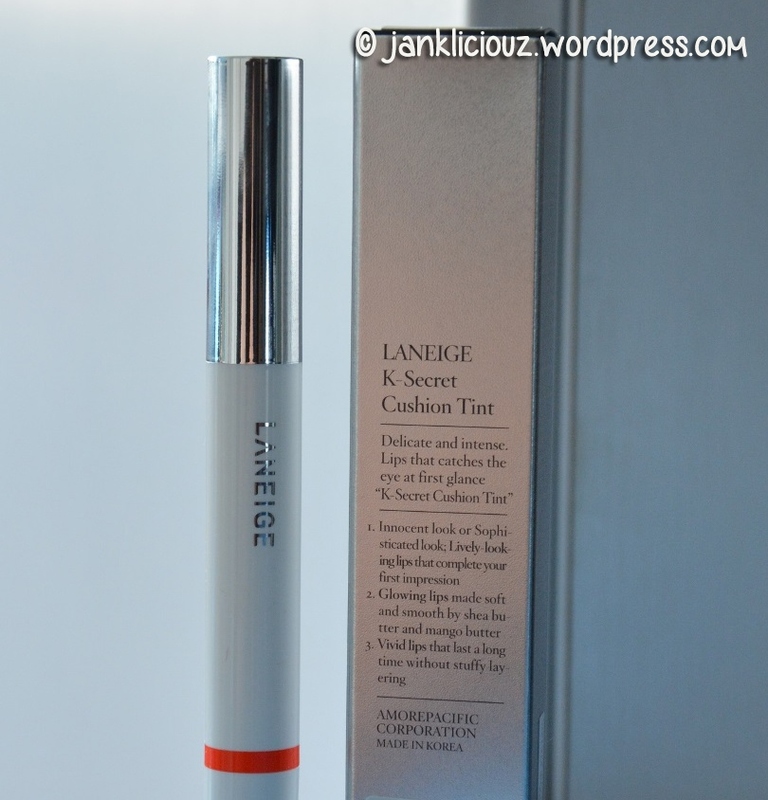 - Product feels slightly dry upon application. Trying on my pout after realising the super vibrant colour turnout. 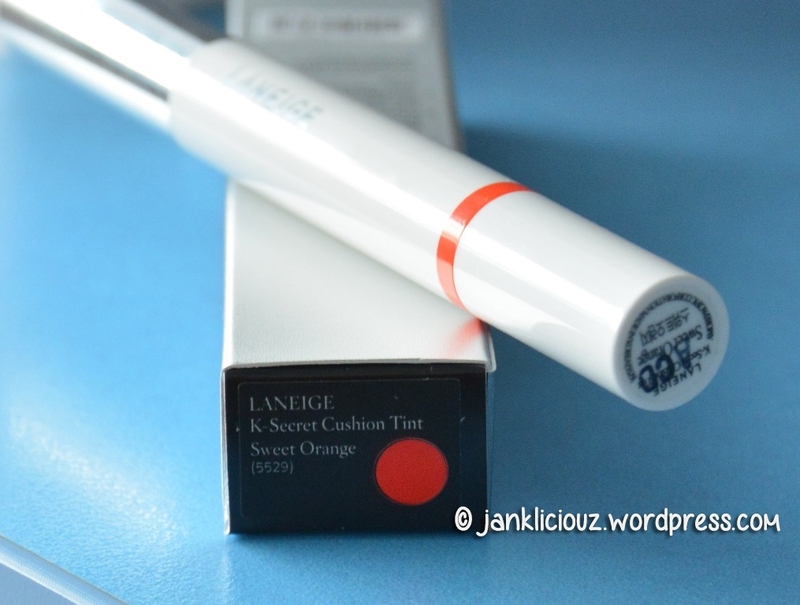 Overall, I felt this lip tint/lipstick was a little dry for my lips. Can be a plus point or a bad point for some - But I felt full application on both lips was slightly over-the-top because of its sheer brightness. Also, after continuous lip-licking tests, I conclude that it is indeed a very long lasting tint. And true to its promise, it felt so light that I forgot about the bright looking lips after a while. 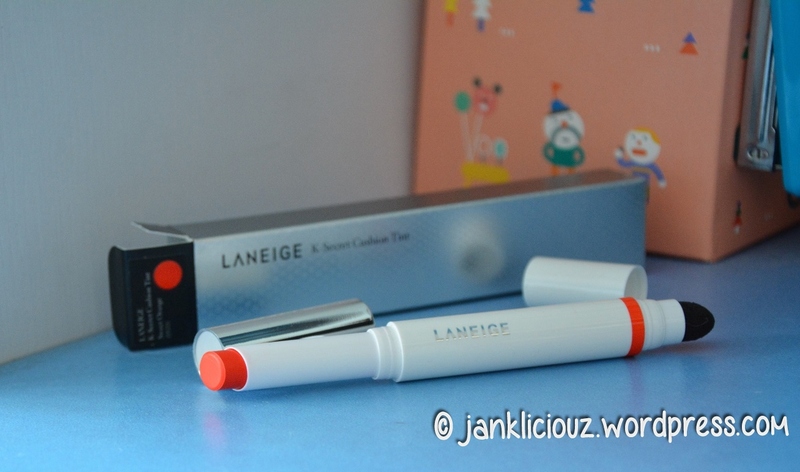 It definitely is a good lip tint / lipstick which lasts and is something which I will most probably get a few other colours too!